This week we're going to celebrate the arrival of spring and the coming of Easter with a focus on our Spring Wreath stamp set and Die-namics. 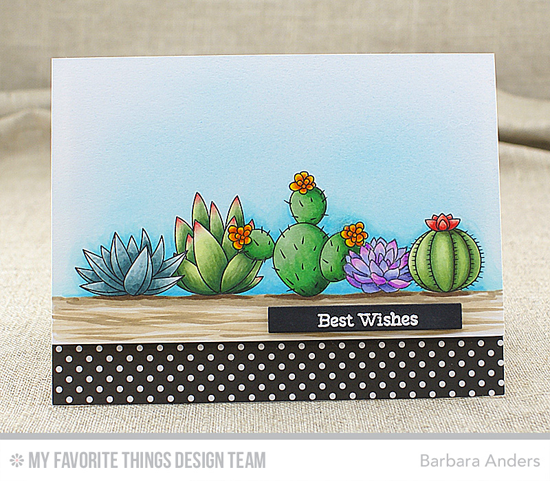 Today's video will give you a look at lovely way to use this pretty stamp set with layering and heat embossing! 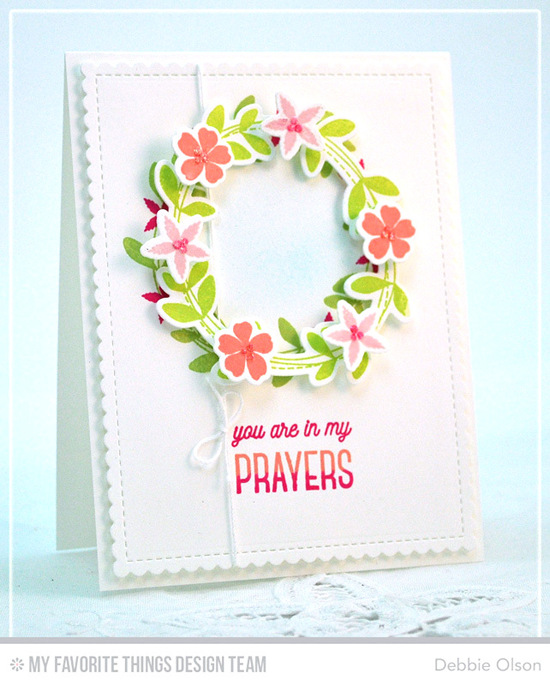 Stephanie shares an absolutely beautiful card using the Spring Wreath stamp set and Die-namics. Watch the video below or click HERE to watch it on YouTube. Don't forget to subscribe to our YouTube channel so that you don't miss a single tutorial! Simply lovely, isn't it? 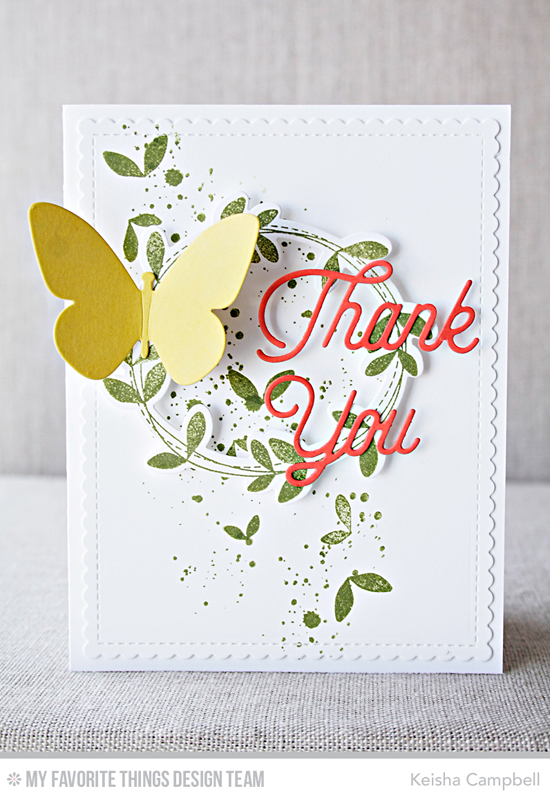 The Gold Detail Embossing Powder adds so much to this pretty design. Let's take a look at a few examples of other creative ways to use the Spring Wreath stamp set and Die-namics. Lisa shows that you're not nailed down to create a wreath with this stamp set. It includes many small flowers that can be used independently as accents to any design. 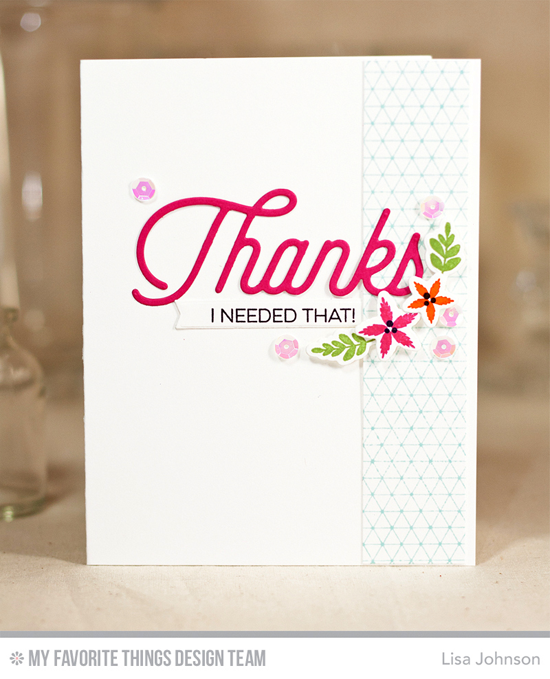 These pretty posies look lovely with the sentiment created with the Kind Thanks stamp set and Twice the Thanks Die-namics. Debbie creates dimension by stamping the wreath on the panel of her card and then stamping and die cutting another layer. Paired with the scalloped rectangle from the Blueprints 27 Die-namics, this charming design is a breath of fresh spring air. Keisha's artsy and avant-garde approach gives the wreath a sense of movement as the butterfly wings past. Adding in splotches of color with the Distressed Patterns stamp set and some of the leaves fluttering in the breeze is a unique way to use this set. Now it's your turn to create a springy card inspired by the ones you see above. Be sure to tag #mftstamps when you post your projects online. We can't wait to see what you've made! Springtastic! These all have their own Spring punch! :) I like it!